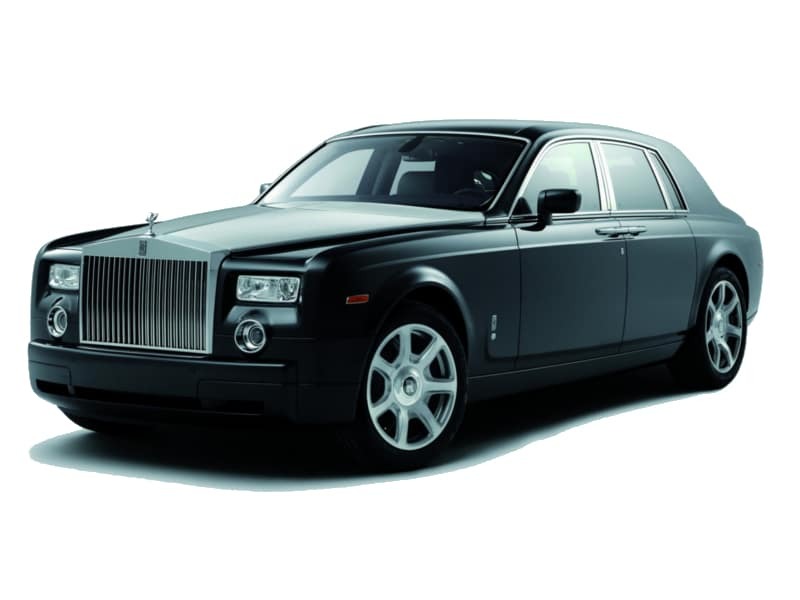 The Rolls Royce Phantom is a good looking brute of a car and is a truly sublime machine. 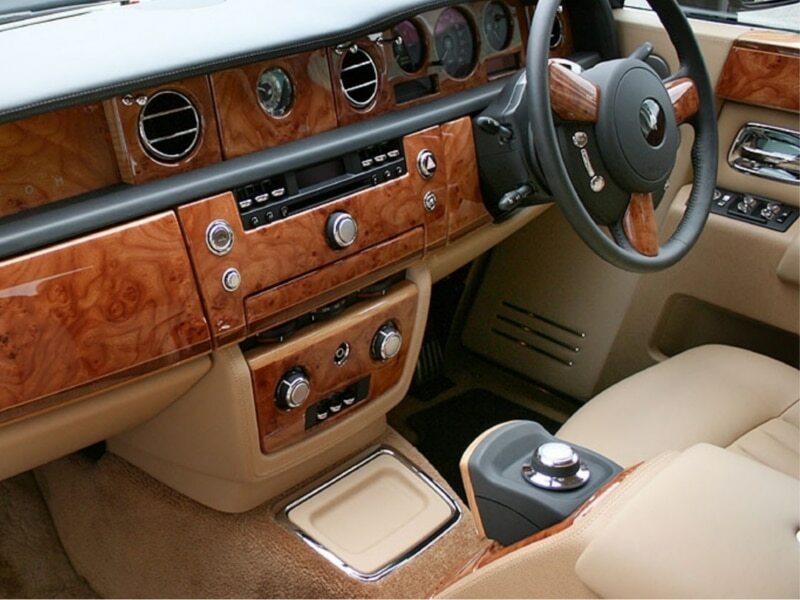 As you push the starter button the engine purrs into life and as you gather speed you get an extraordinary ride quality. 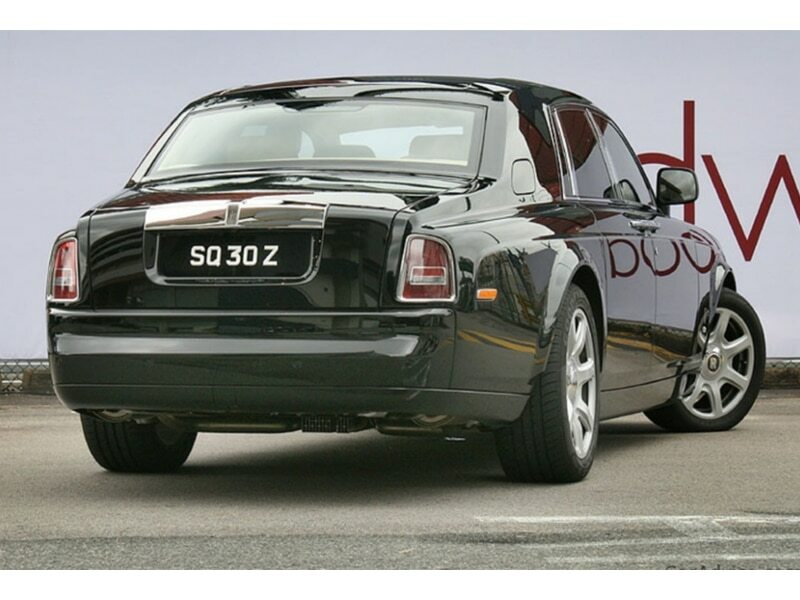 It has a supersmooth gearbox and you will not notice the gear changes. 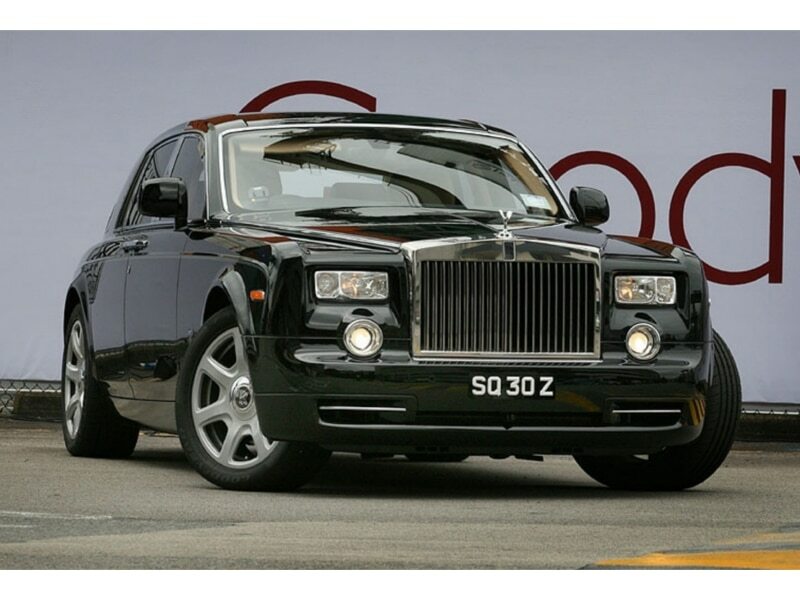 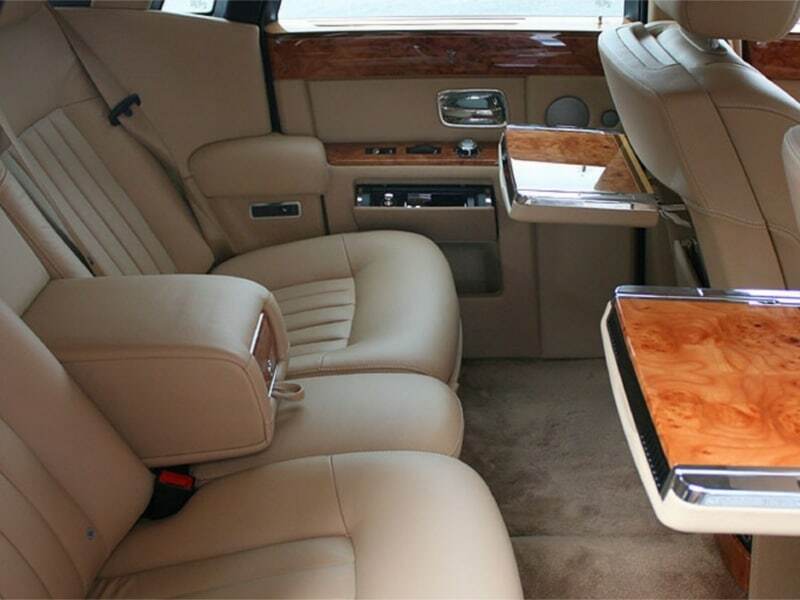 It can be driven fast but the enjoyment of the Phantom comes from the smooth ride so you probably wont.